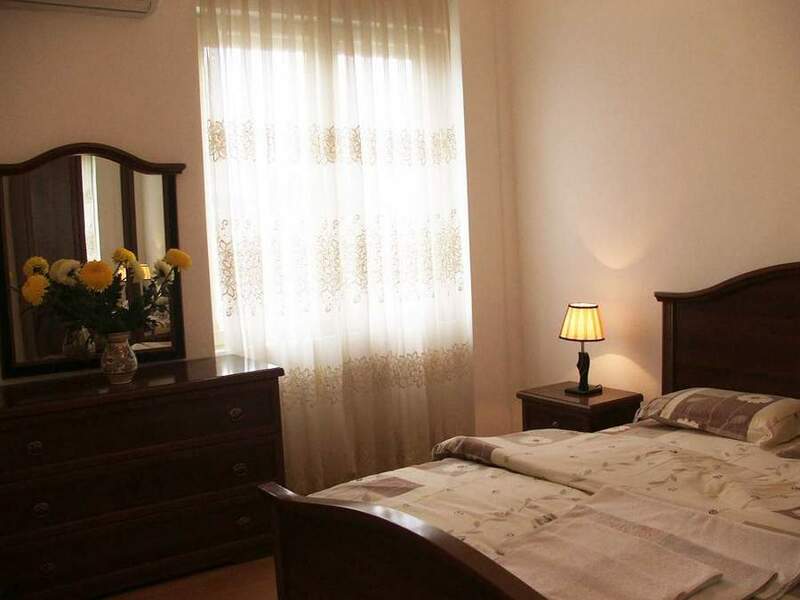 What could you wish more for accommodation in Bucharest than this vacation rental, perfectly located at few steps from Lipscani and The Old Town? 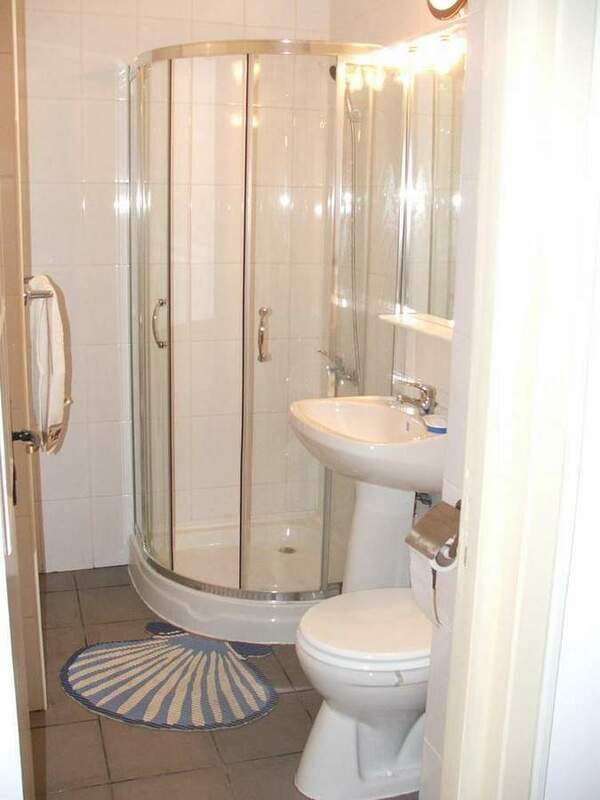 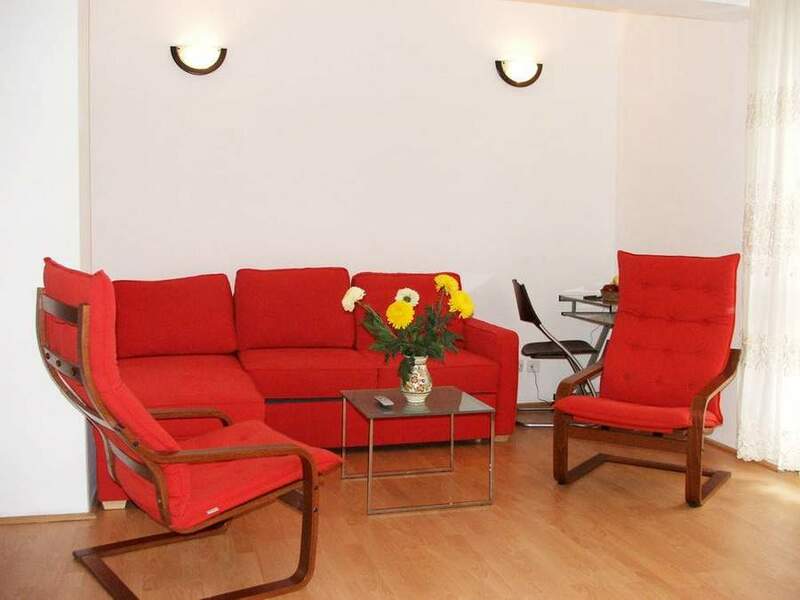 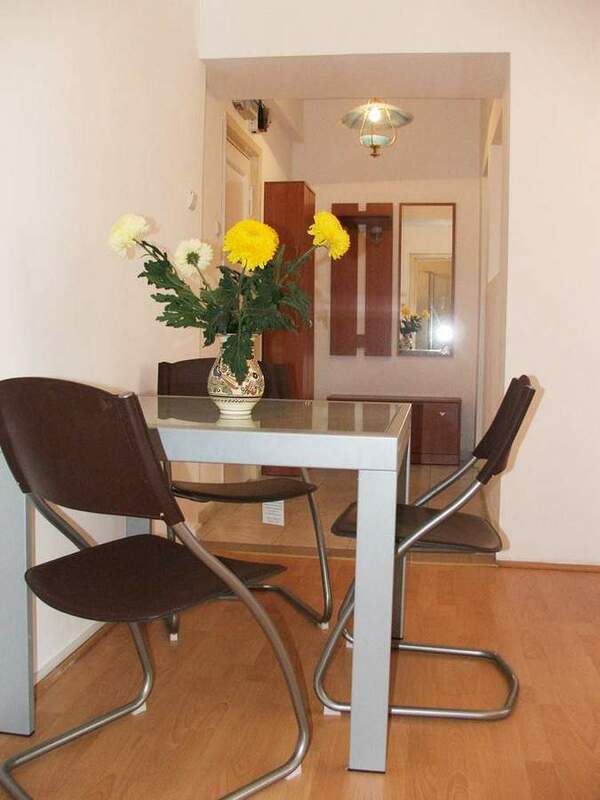 The comfortable, luxury one bedroom flat will give you a real true city feeling. 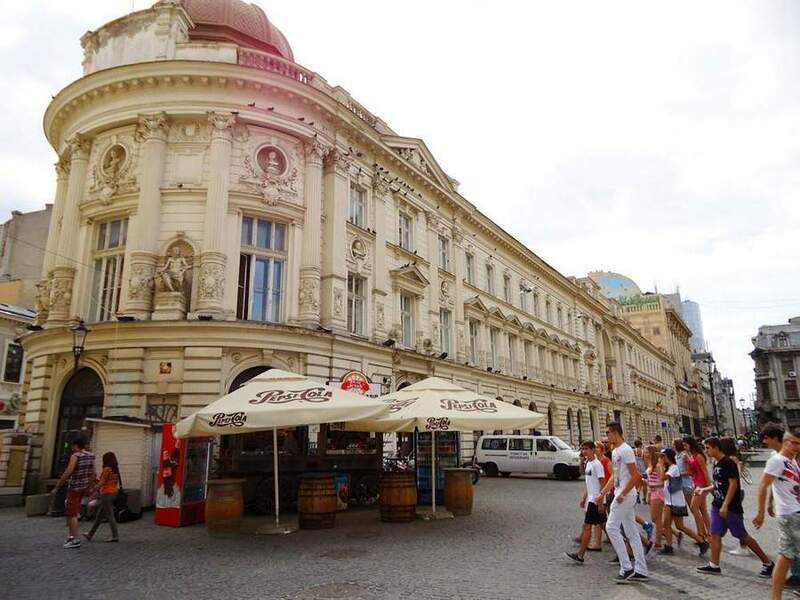 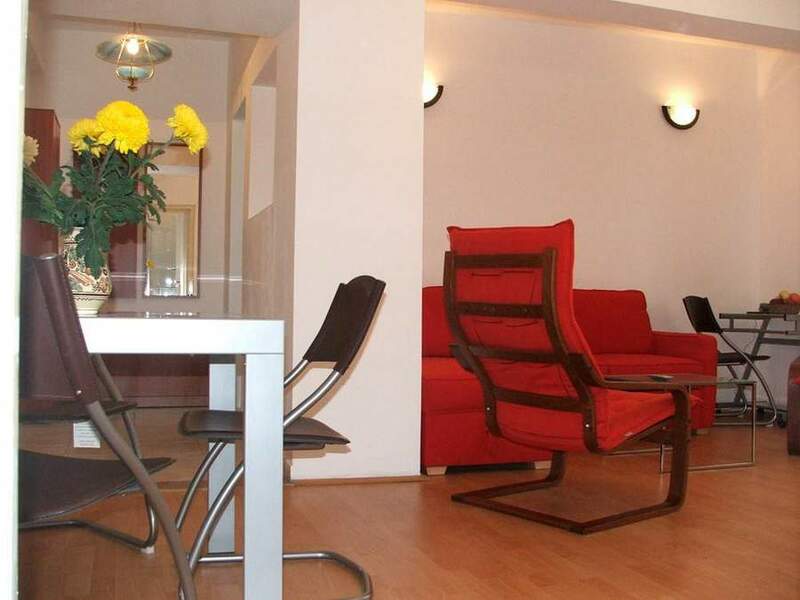 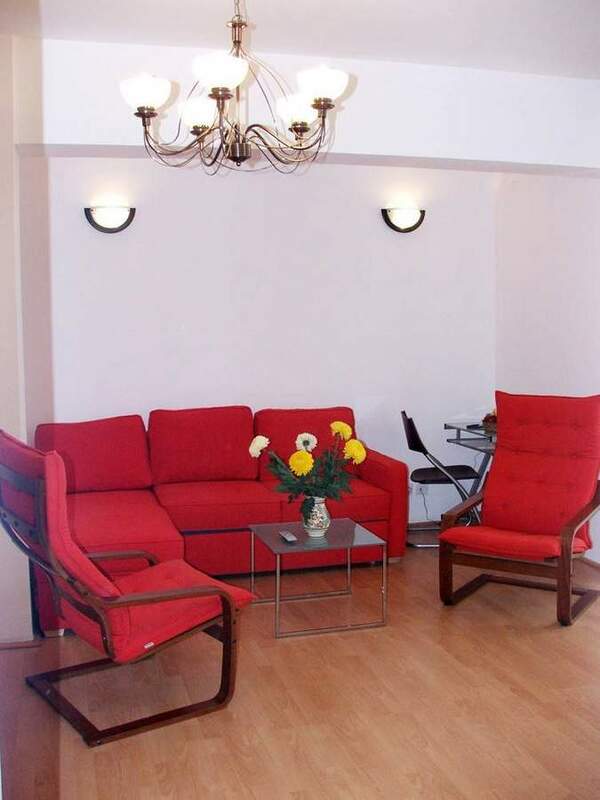 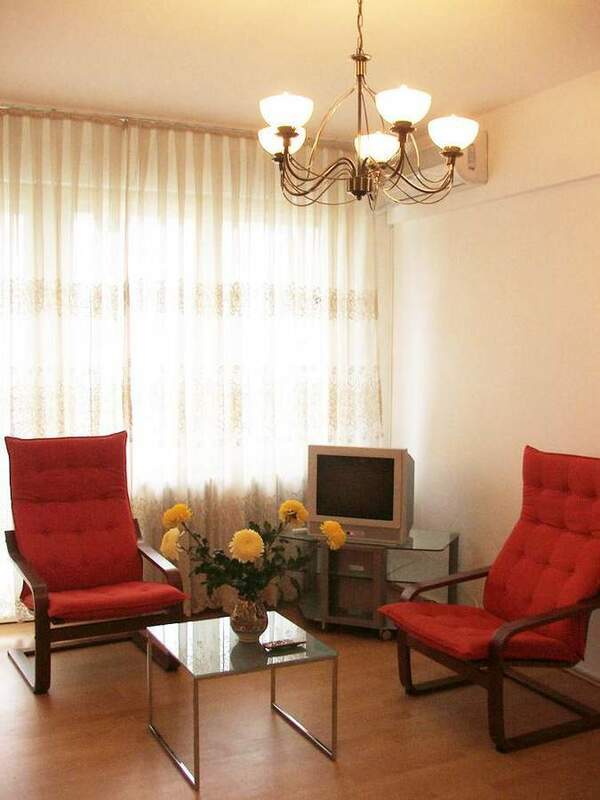 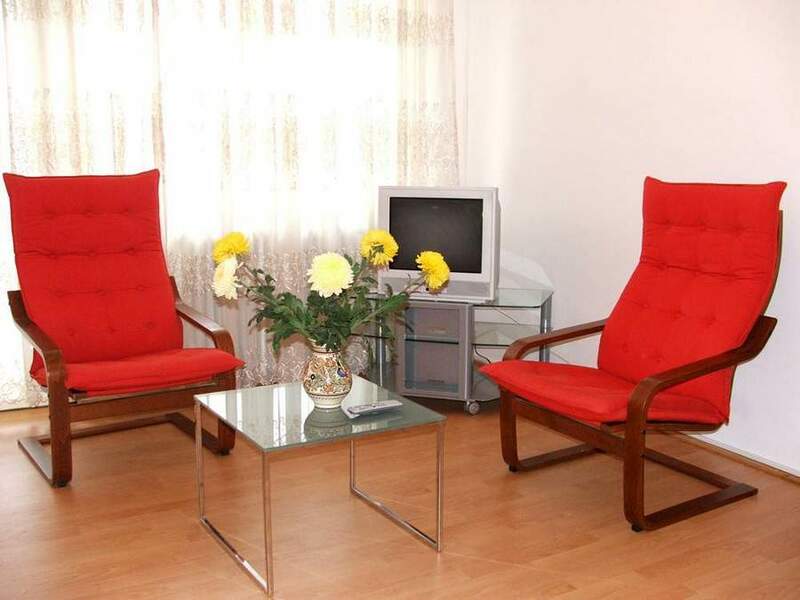 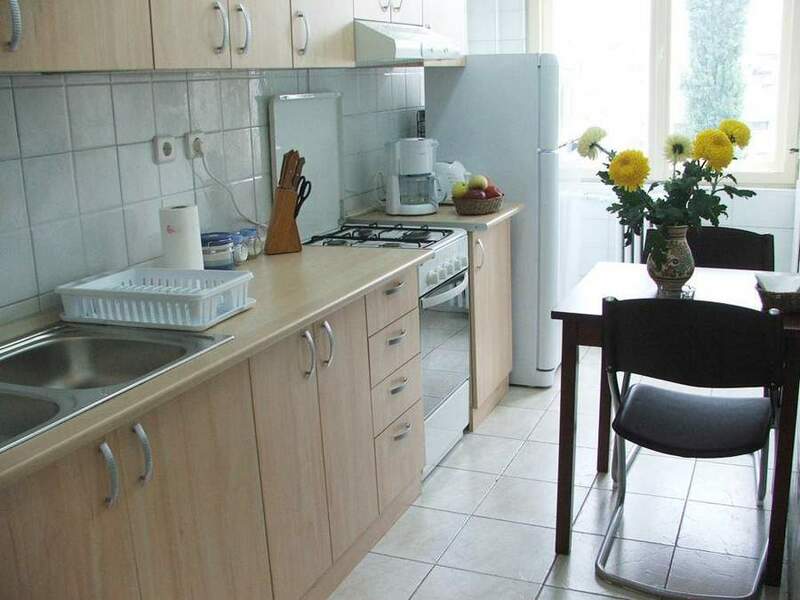 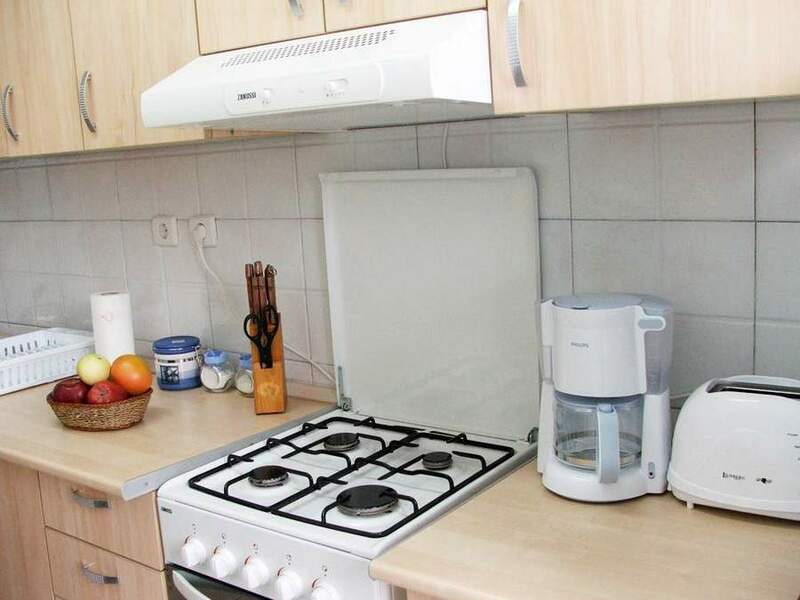 It comes with many advantages: -	it is in the Old Town, with its many restaurants, clubs and shops-	it is quiet-	at 5 minutes walk from two subway stations (University Square or Unirii Square)-	free Wi-FiThe apartment has wonderful city views and is bright. 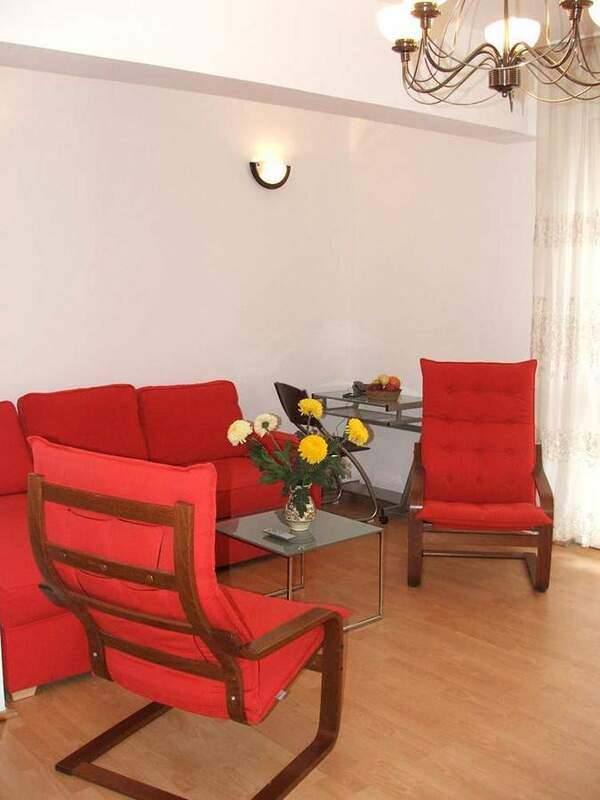 It features a spacious lounge, with a comfortable extensible couch, table seating for two people and access to the balcony overlooking Bd. 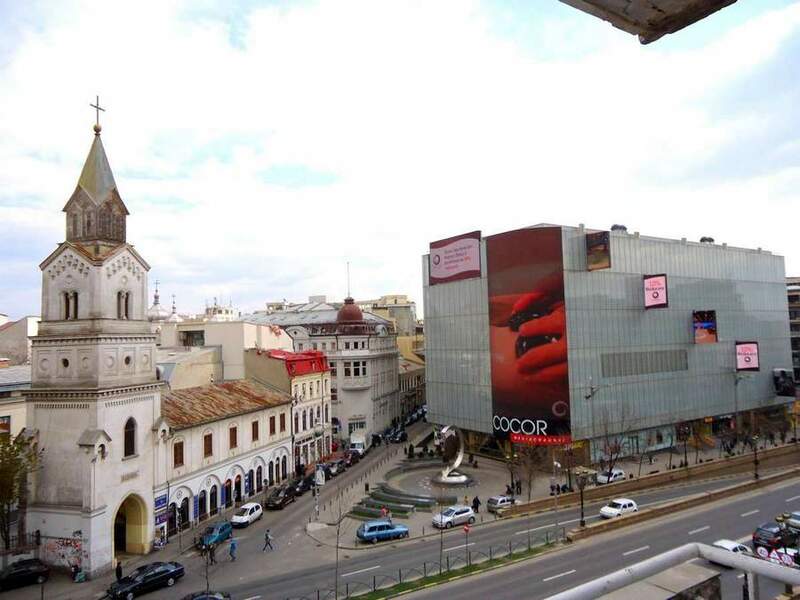 Brătianu. 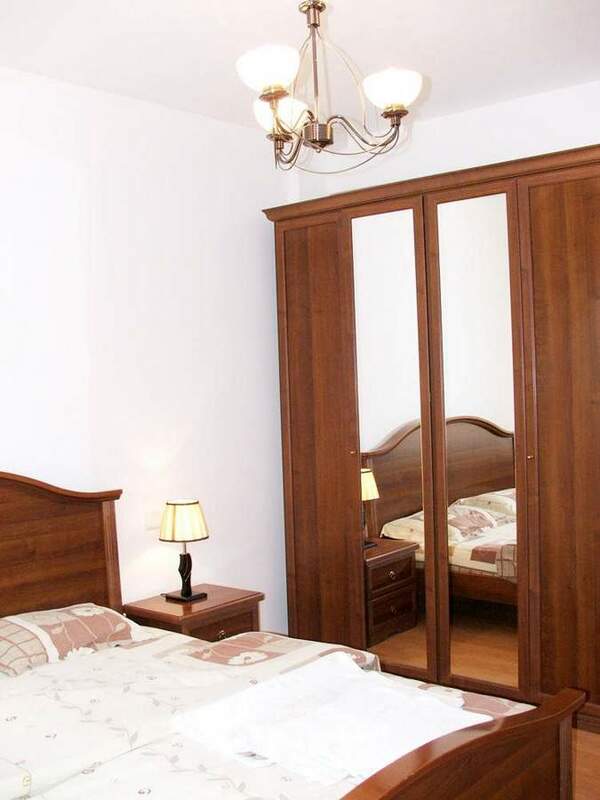 The double bedroom is spacious, with an AC unit. 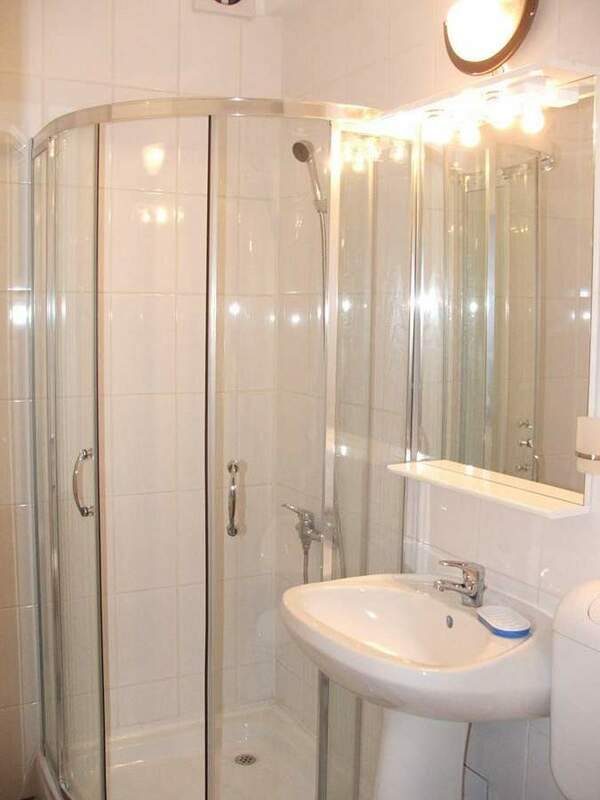 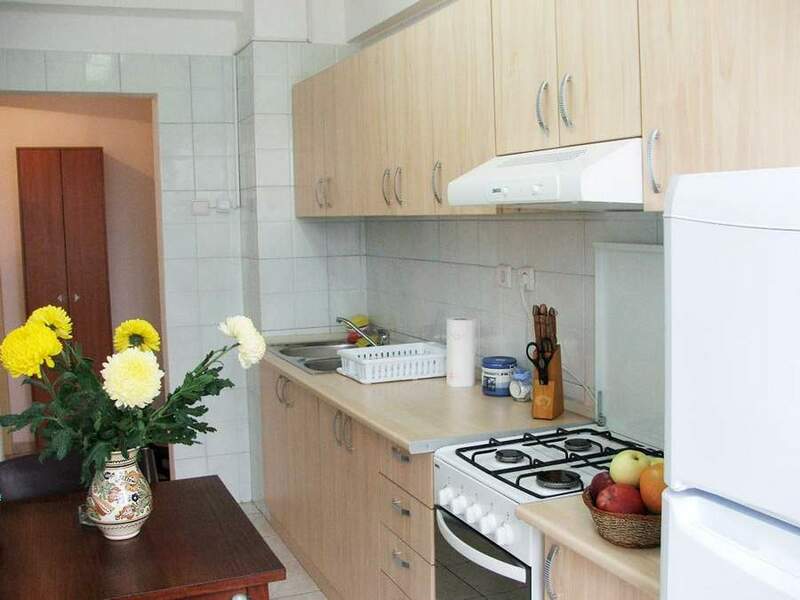 The eat-in kitchen is completely fitted.The bathroom has a full shower and completes the apartment for rent that is perfectly designed for any kinds of holidays in Bucharest.The flat is at 4th floor, in a building with lift. 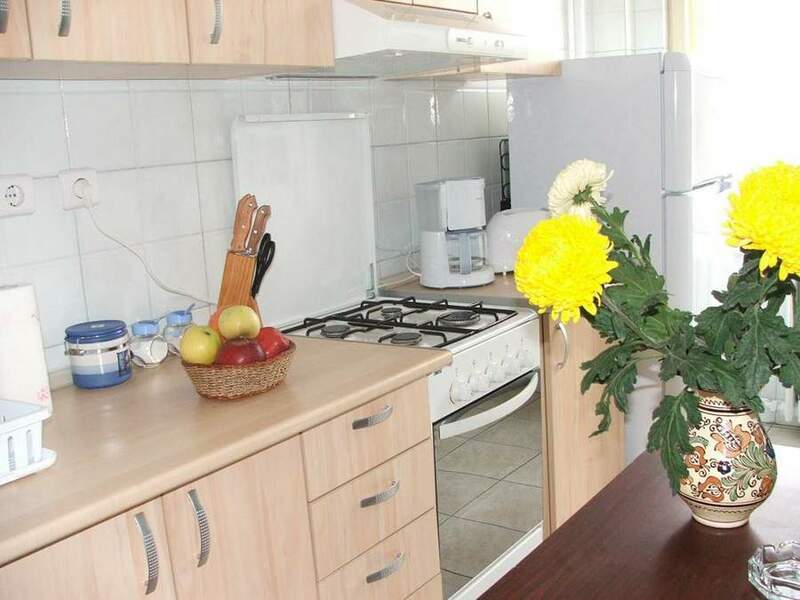 Around it are many amenities, from supermarkets, shops, eating places and bars, to Unirea Shopping Store, the main shopping mall, situated at Unirii Square.